5. Facilitated the 3rd Annual Meeting of The ECOWAS Commission with National Planning Experts in Member States. 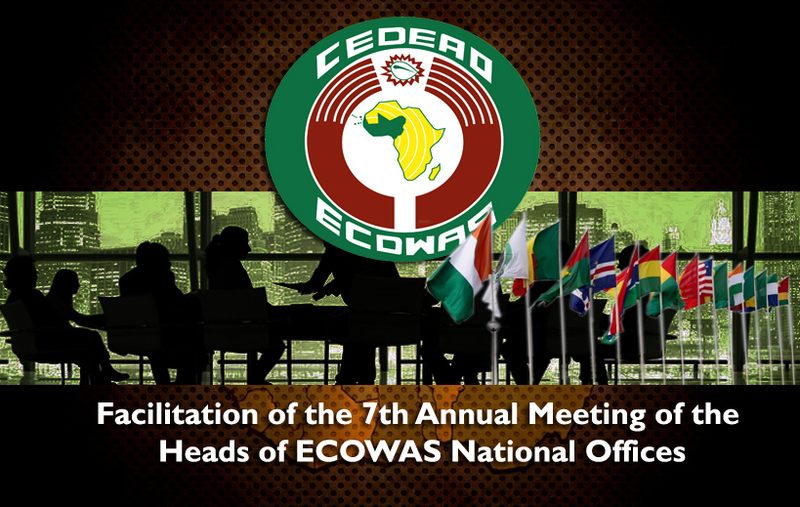 About Project: The project entails the facilitation of the 7th Annual Meeting of the Heads of ECOWAS National Offices and training on Results Based Management (RBM) covering Results Based Planning and Results Based Budgeting for Heads of National Offices.